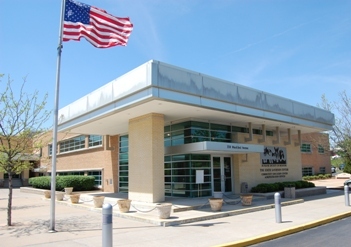 Opened in 1998, the headquarters of the Humane Society of Missouri resides at 1201 Macklind Avenue in St. Louis, Missouri, across the street from our former residence of nearly 70 years. 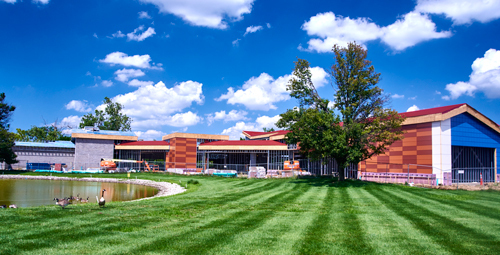 Our current building was once a pharmaceutical warehouse; rehabbing an existing building saved Humane Society of Missouri donors millions of dollars. Click here for center hours. Attention St. Charles County and North and West St. Louis County residents – we’re closer than you think! Thanks to a donation by Elizabeth N. Parrish, our county adoption center was built in 1974 in Maryland Heights. 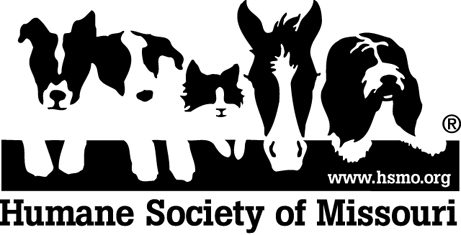 Additional funds raised by the Humane Society of Missouri Auxiliary paid for a clinic and laboratory. The building was again expanded in 1981 thanks to another donation from the auxiliary. In April, 2017, the new Best Buddy Pet Center, located at the intersection of Page Avenue and Schuetz Road, significantly expanded the Humane Society of Missouri’s ability to provide second chances for the thousands of abused, neglected and abandoned animals in the St. Louis area and provide first-class veterinary care to the public. 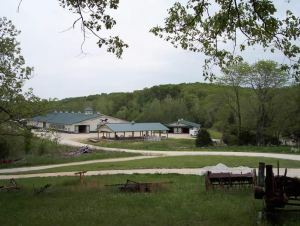 Our Longmeadow Rescue Ranch in Union, Missouri opened in 1988. The horse and farm animal rehabilitation center is situated on 165 acres nestled in a valley surrounded by trees. Here, formerly abused and neglected horses, cows, goats, chickens and other farm animals are rehabilitated and placed for adoption. 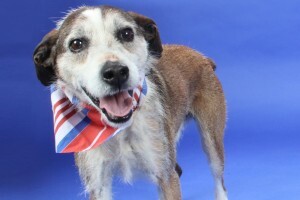 Visitors and potential adopters are welcome during Open House hours every Friday 12 p.m.-3 p.m. and every Saturday 11 a.m.-3 p.m. Adoptable ranch animals also are shown by appointment. Call (636) 583-8759 or contact the ranch online Longmeadow Rescue Ranch. Visit our horse and animal themed Gift Shop! Meet the Barn Buddy ambassadors of Longmeadow Rescue Ranch! 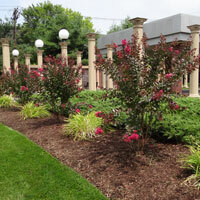 Featuring a fountain, pavilion and lovely gardens, Carol Gates Throop Memorial Park is situated at 1210 Macklind Avenue on the grounds of the former Humane Society of Missouri headquarters, where – from 1929 until 1998 – more than a million homeless pets found a second chance at life. Volunteer dog walkers take dogs waiting to be adopted to the park for daily sessions in housetraining, socialization and lessons in basic obedience. Since behavior problems are the primary reason pets are relinquished to shelters, daily walks in Throop Park help the newly-adopted stay in their homes. To honor a loved one with a tribute or memorial in Carol Gates Throop Memorial Park, please visit us online, phone (314) 951-1542 or e-mail the development department.